The University of Miskolc is the leading higher education institution and academic centre in the North Hungarian region, a state university with long traditions. The University has eight faculties, over 14 thousands students and two thousands full time academic staff. The Faculty of Earth Science & Engineering has more than 260 years of teaching and research experience in relation to geology, mining and mineral processing. It is the only faculty in Hungary teaching courses related to these special fields. The University of Miskolc contributes to both data collection, literature assessment, and the review of projects on a European level, and also to the development of a harmonised methodology to evaluate the current state of play in hydrogeology research. Further, UM will be an active contributor to the development of recommendations. 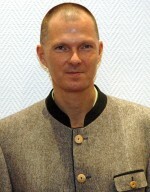 Péter Szűcs, MSc in geophysics(1988), PhD in applied Earth sciences(1996) and Dr. habil from University of Miskolc, Hungary. Doctor of Science (DSc) degree in hydrogeology from the Hungarian Academy of Sciences in 2009. 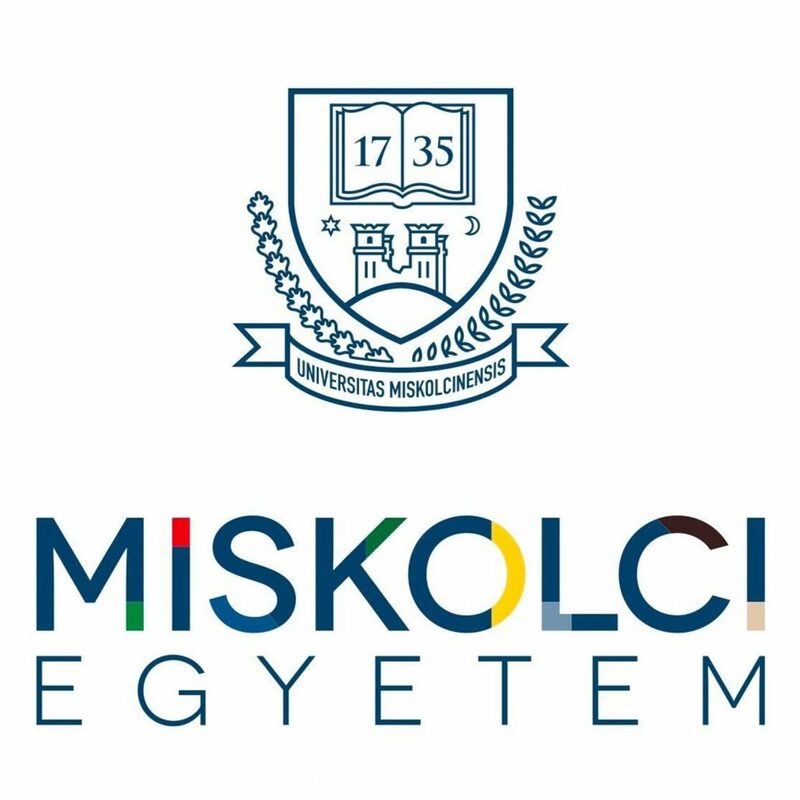 Full Professor and Head of the Department of Hydrogeology, University of Miskolc. His specials fields include groundwater flow and transport modeling, thermal and mineral water prospecting, geothermal energy utilization and the applications of special mathematical methods in hydrogeology. He serves as the Dean of the Faculty of Earth Science and Engineering since 2013. 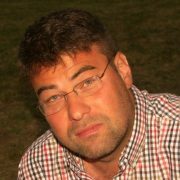 Tamás Madarász, geologist engineer (MSc & PhD from University of Miskolc). Associate Professor at the Institute of Environmental Management and Head of Centre for Technology and Knowledge Transfer at the University. His research area is related to environmental geology, contaminated site remediation design and human health risk assessment. He took part in more than 40 contaminated site remediation projects, his teaching experience covers programs in risk assessment, site remediation and well drilling and completion subjects. Member of NICOLE and IAH.